Juan Manuel Correa has been named as a development driver for the Alfa Romeo F1 team. Juan Manuel Correa has been named as a development driver for the Alfa Romeo Formula 1 team during the 2019 season. 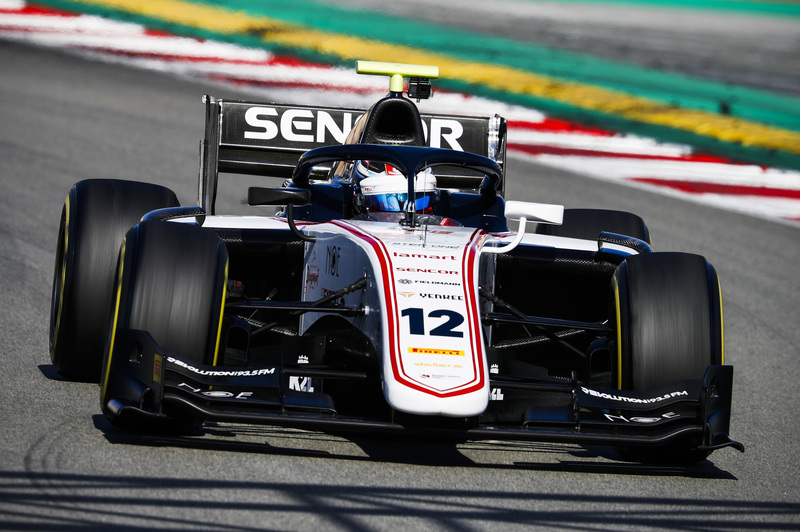 The 19-year-old American will combine his new role alongside a maiden campaign in the Formula 2 championship with the Charouz-run Sauber Junior Team. Driving for Jenzer Motorsport in GP3 last season, Correa finished 12th in the standings having scored 42 points, scoring a best result of fourth in Barcelona. In the role, Correa joins fellow F2 driver and Tatiana Calderon, who will continue to carry out work for Alfa Romeo in a similar role throughout 2019. Alfa Romeo team principal Frederic Vasseur added: “We are happy to announce that Juan Manuel Correa has joined Alfa Romeo Racing.